The pests that intrude on our living spaces are everywhere. They take on many forms and come in a variety of shapes, sizes, and color. It doesn't matter if we live in single family homes, condominiums, apartments, or huts, we have to deal with pests. They are found all over the world. In addition, pesky critters are around spring, summer, fall, and winter. The arthropods, insects and spiders manage to find their way into our homes through the smallest holes and gaps. Sometimes, they even venture into a home through the drain. 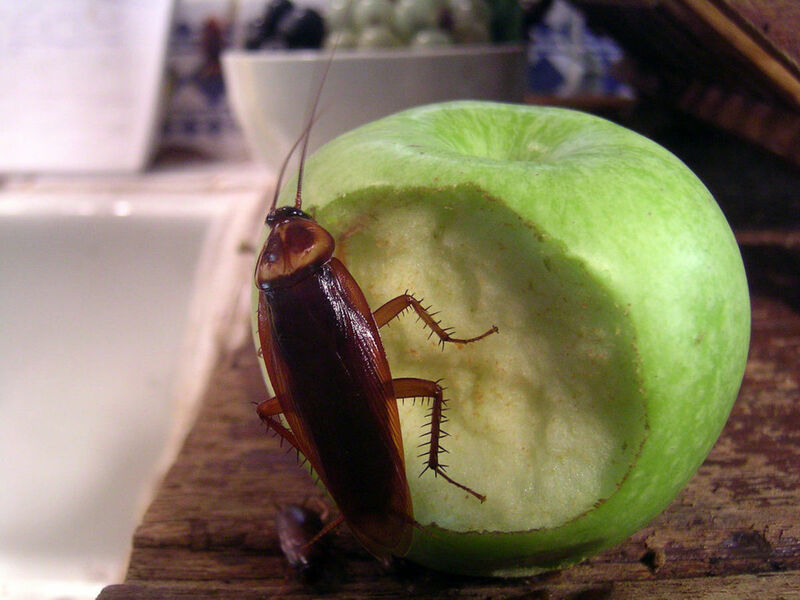 There are different ways to rid your living space of these pesky pests. Depending on what the critter is, different solutions are warranted. Silverfish are half-inch, flat creatures that are broader at the head and taper down to their tails. Their top-sides are silver, thus their name. Some compare their shape to a carrot. Their favorite foods to consume are wallpaper paste, textile or fabrics, and books. Silverfish are not really picky about what to call "home." They will pretty much settle anywhere, although they do prefer dark, damp areas. They are usually found under sinks, in attics and in basements. They especially love bathrooms and kitchens. Silverfish cannot stand pungent smells and will avoid your books. Take one of the above items, or a mixture of a few, and place them in muslin bags or cheesecloth. Tuck them into the corners of your bookshelves. Put your books back on your shelves and you won't have to worry about silverfish devouring them. 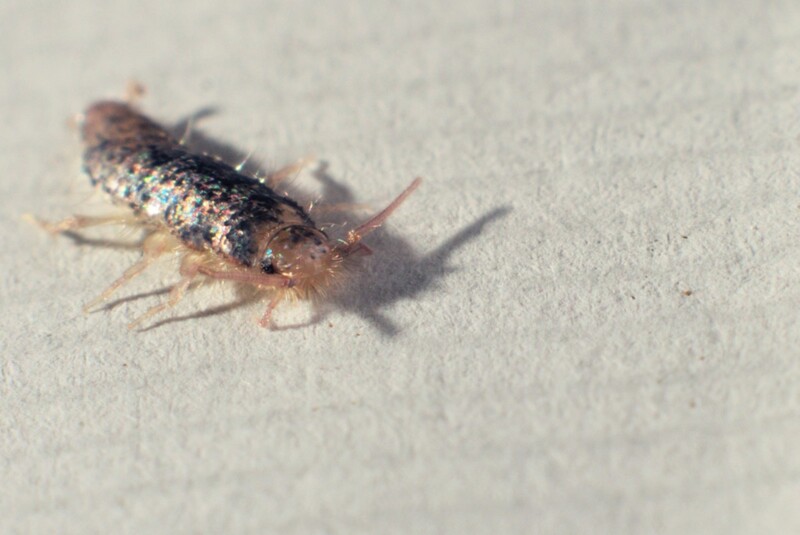 If you find silverfish in your kitchen, clear off your cabinets and empty your drawers. Then wash them with hot water and dry them with a blow-dryer. The hot water and blow-dryer will help eliminate silverfish eggs. If the problem is severe, wiping your cabinets and drawers with lavender oil will generally do the trick. When you find silverfish in your bathroom, you might want to boil some water and pour it down the bathtub, sink, and shower drains. This will clear them from their favorite, dark, damp hiding places in your pipes. Note: When you are done vacuuming, pour some salt into the vacuum bag to kill the eggs and larvae that might end up in the bag. Remove the back and seal it up before getting rid of it so the vacuumed silverfish don't find their way back into the home. 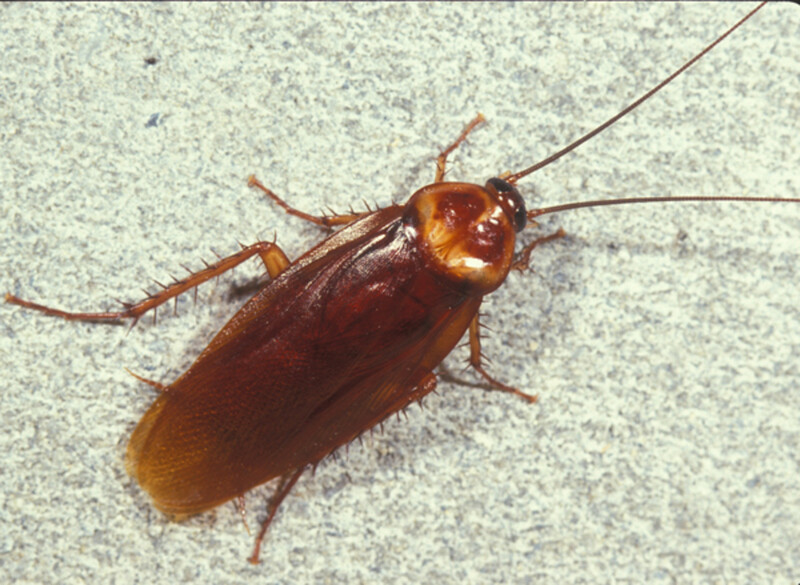 Cockroaches are pesky, winged, beetle-like insects that can carry and spread germs. They love to hang out in your kitchen area, especially the pantry. 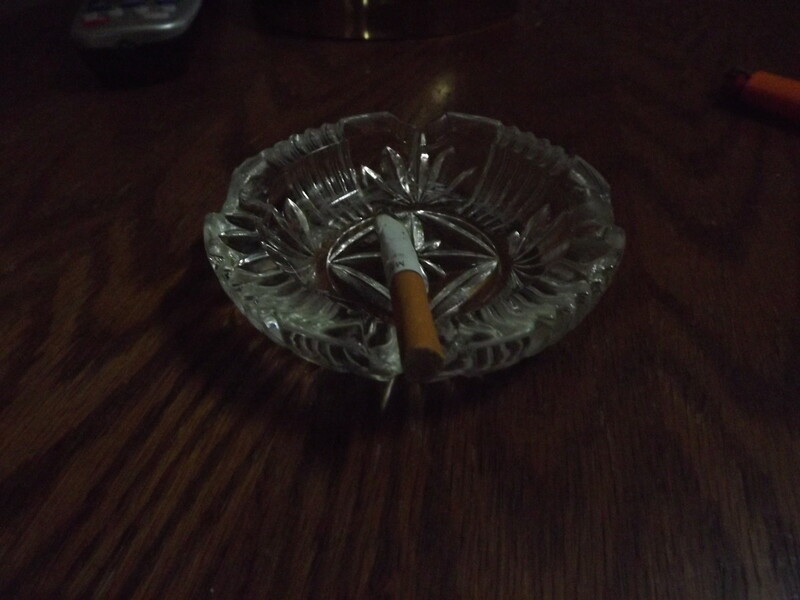 The idea behind the methods is to entice the roaches to eat the bait and return to their nests to die. Combine equal parts of baking soda and confectioners' (powdered) sugar. Sprinkle the mixture wherever you see the roaches. When they track down the sugar, they will also ingest the baking soda, which will eventually kill them. Combine two tablespoons of flour, four tablespoons of borax powder, and one tablespoon of cocoa powder. 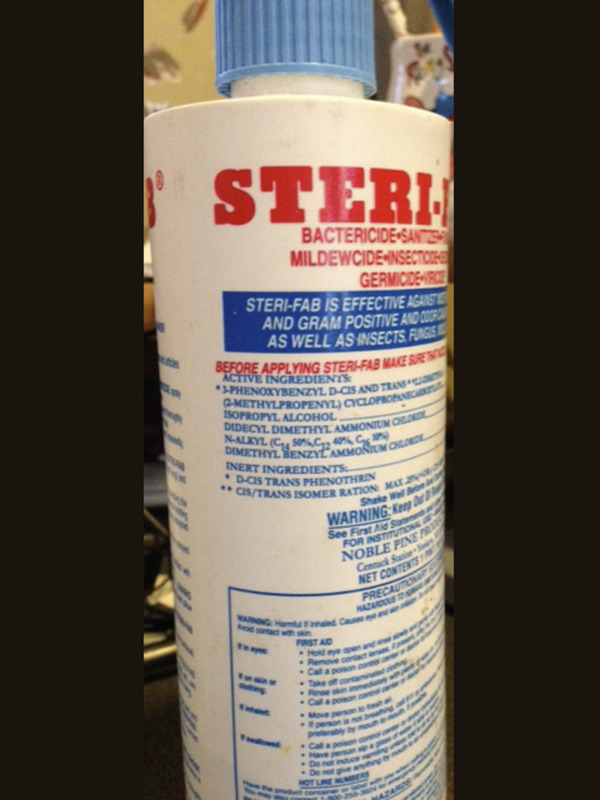 (Many grocery stores carry borax powder.) Spoon the mixture out on plastic lids or something similar and leave them in cabinets, under the sinks, on the kitchen counter and wherever else you think the cockroach might travel. This mixture is poisonous to them and will eventually kill them. Combine 1/4 cup cooking oil and 1/4 cup sugar in a pot. Mix in eight ounces of boric acid powder, 1/2 cup flour, and 1/2 cup chopped onion. Form this mixture into small balls of dough. If necessary, add oil. Shape the dough into small, marble-sized balls. If you need to store these, place them in plastic bags to keep them moist. When you're ready, distribute these balls around the house, in corners, under sinks, in wall or floor cracks, in kitchen cabinets, and other damp, dark areas. Replace the balls when they get hard. When cockroaches eat bits of these dough balls, they will return to their nests and die. Trivia: Did you know cockroaches can live up to one week without their heads? Yuck! Fruit flies are tiny little pests that love to hang out around bananas, in particular. They also like citrus fruits but will settle for apples and pears as well. They basically look for fermenting, organic materials so they can lay their eggs. 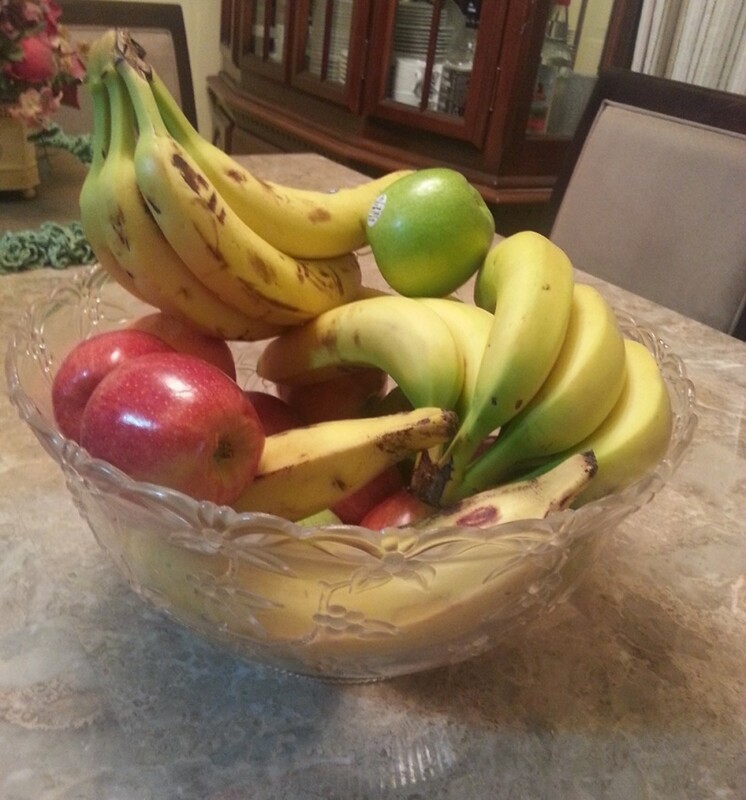 Often times, they attack fruit bowls that have been left out, undisturbed for a period of time. 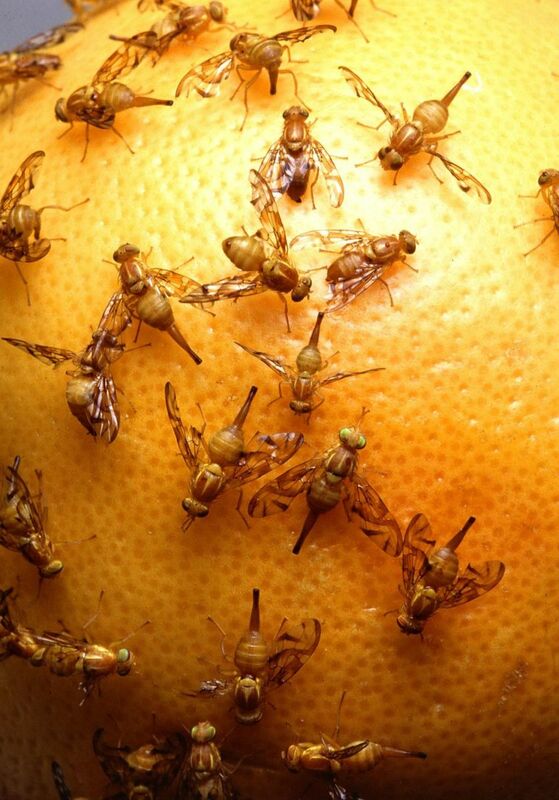 There are a couple ways to rid your home of fruit flies. One is very simple. Place sprigs of mint around your fruit bowl. This will repel the fruit flies as they don't like the odor. Mix one tablespoon of apple cider vinegar, six drops of liquid dish detergent, and 1/2 cup of water in a small, plastic container or the like. Place the container near the fruit or affected area. The fruit flies will end up in this solution and will not be able to get out. 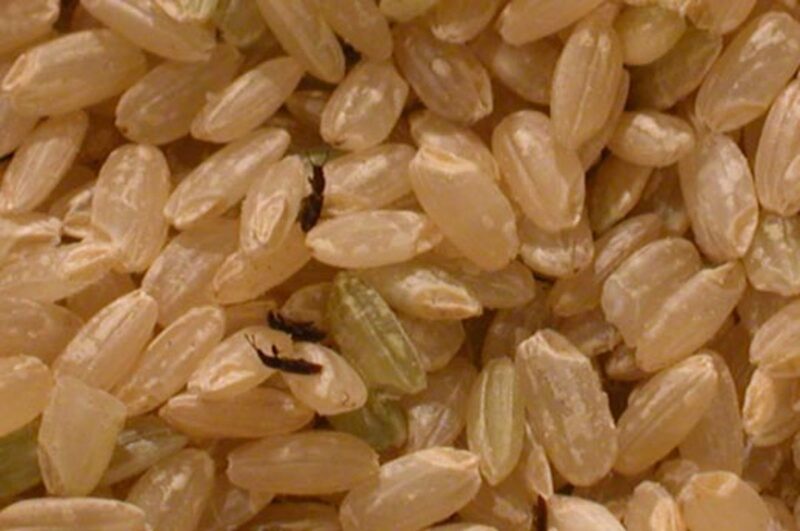 Some small bugs like to hang out in your grain or bean containers. These containers are heaven to the pests because they are surrounded by sustenance. There are several things you can place in your containers to repel pests like weevils and meal worms. Place a dried chili pepper in the grain or bean container. Place fresh or strong-smelling dried mint leaves in the grain or bean container. Place a piece of mint-flavored, stick chewing gum in the grain or bean container. 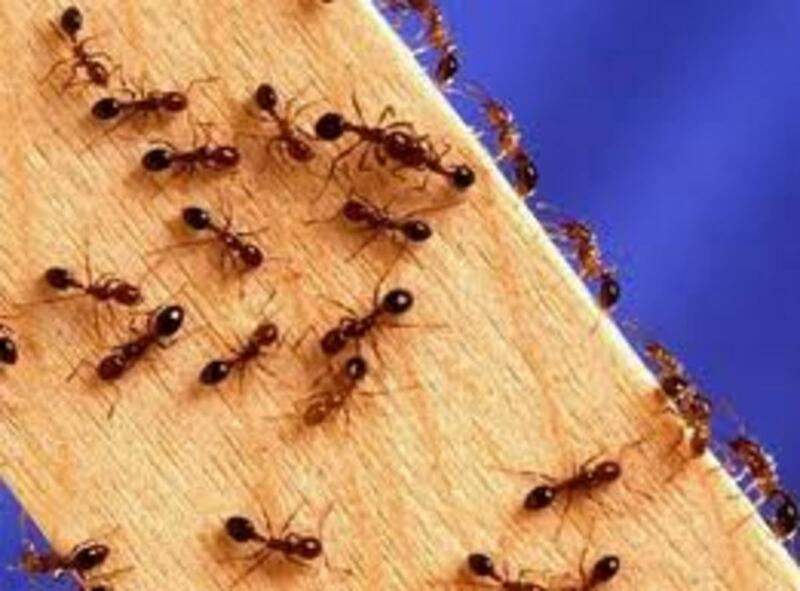 Ants can be a pain in the rear when they invade your house. They are often walking in straight lines and are pretty easy to trace. Unfortunately, when you see one, you know there are hundreds or thousands of them around somewhere nearby. Once you find out where they are coming into the home, you might want to sprinkle one of the items listed below in or near the "hole" or area. The goal of killing ants is to have them bring the "poison" back to their queen and kill her. If you really want to get rid of the queen, you can also sprinkle grits around the anthill once you have located it. 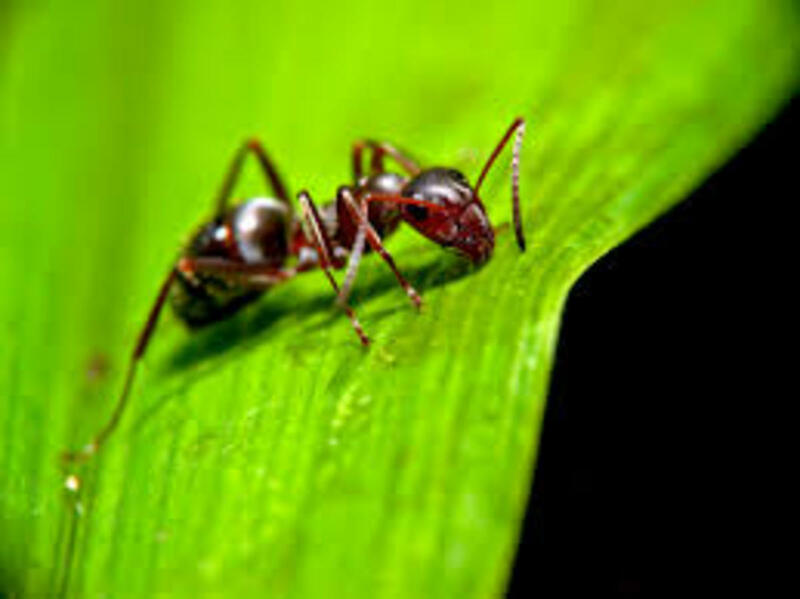 After the ants eat the grits, they expand in the little pests and kill them. This same thing will happen to the queen when her little workers bring her a grit to eat. 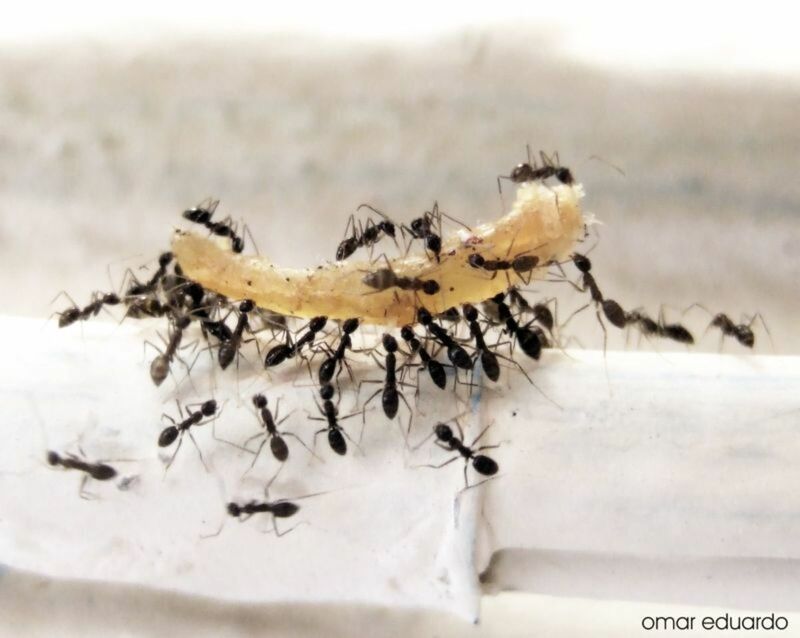 This sounds inhumane, but you'll be ant-free in the long run. If you want to maintain a pest-free home after you rid it of the little buggers, you'll have to be good about keeping it neat and clean. The better you are at keeping up with the cleaning, the less chance of you attracting the pests again. Sometimes, no matter what you do, you will not be able to fully rid your home of these annoying creatures. jpcmc - Thank you. I hope these remedies work for you. I know they work well in my house!! This is a rally unique hub. I always think of bug sprays to get rid of pest. But you've presented better alternatives. great job. I will defnitely try these at home. Voted up. This is worth sharing with the rest of hubpages. home pest control is essential - the damage that some insects can do to the structural integrity of your home is unbelievable. Having worked in the industry, I can tell you first hand this is a great hub. Well done! Denise: Thanks! You are always so encouraging! Thanks, again, for reading my hubs and inspiring me to keep working in HubLand! Karanda: I'm glad you got something out of the hub. I am always looking for ways to combat these little creatures. My current project...getting rid of two anthills in my garden. Thanks for reading and commenting! Nice work for the first Hub in the challenge. Learned some useful tidbits too to get rid of those nasties that lurk in the dark. Great hub filled with good info and yucky photos...which is a good thing in this case, LOL Nice job and congrats-you've just finished hub #1 Keep up the good start.